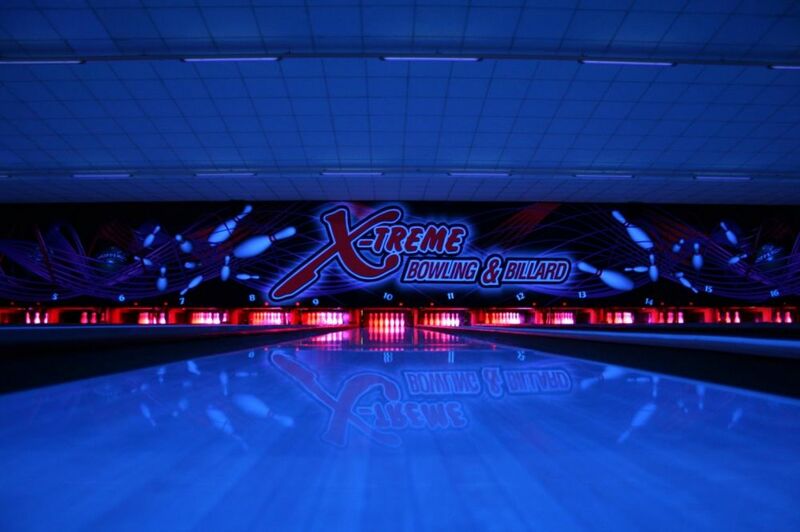 The X-Treme Bowling & Billards is open any day of the week. The fun center accommodates 20 bowling lanes, 12 billiard tables and an amusement arcade. At night, the bowling lanes glow in a mysterious neon light which transform the night into a great bowling experience.